The coils for the Valyrian tank have been crafted to increase flavour and vapour production from the tank. 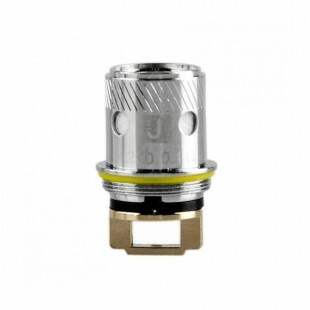 This quad coil design gives you the resistance of 0.15Ω and is recommended to be run at 95 – 120W.  You will receive 2 replacement coils in the pack. 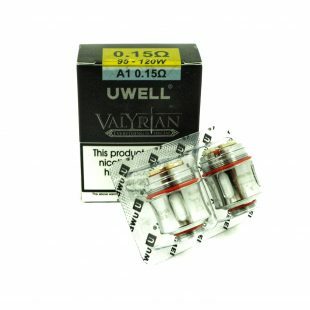 Uwell Crown Replacement Coils – Available in 0.25 or 0.5ohm. 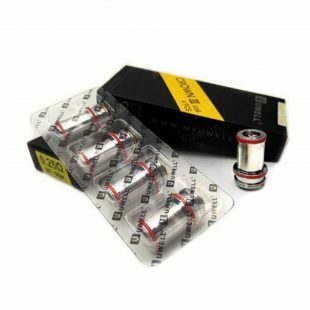 Uwell Rafale Replacement Coils – Available in 0.2 or 0.5ohm.